The eruption of Mount Tambora was so massive, it erased summer that year. The 1815 eruption of Mount Tambora was one of the most powerful eruptions in recorded history. The eruption of the volcano, on the island of Sumbawa in the Dutch East Indies (present-day Indonesia), reached a climax on 10 April 1815 and was followed by between six months and three years of increased steaming and small phreatic eruptions. 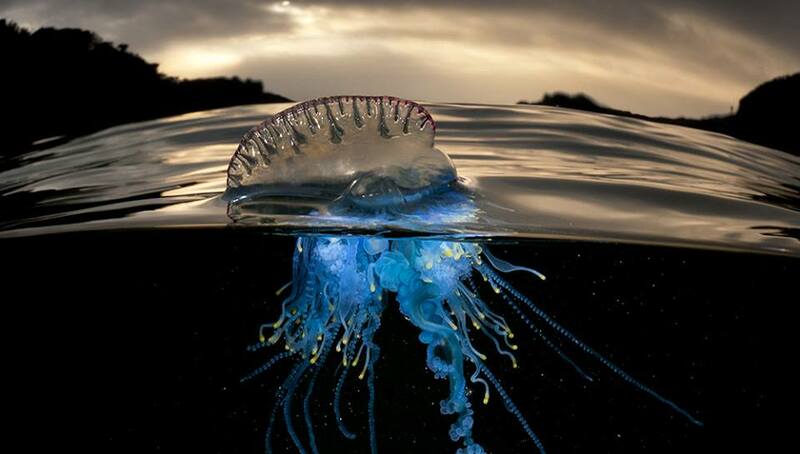 The Portuguese man o' war is not a jellyfish! Despite its outward appearance, they are a colony of specialized minute individuals called zooids. These zooids are attached to one another and physiologically integrated to the extent that they are incapable of independent survival. What gives summer rain its distinct odor? High-speed video footage has captured for the first time, what researchers say are hundreds of tiny aerosol particles being released from raindrops when they impact with soil. The mechanical engineers at the Massachusetts Institute of Technology, who observed the aerosol release in action, say it could account for the earthy smell that accompanies rain after a long dry spell. What are the chances of catching a calico lobster? Anywhere between 1 in 30 million and 1 in 50 million, according to some estimates. 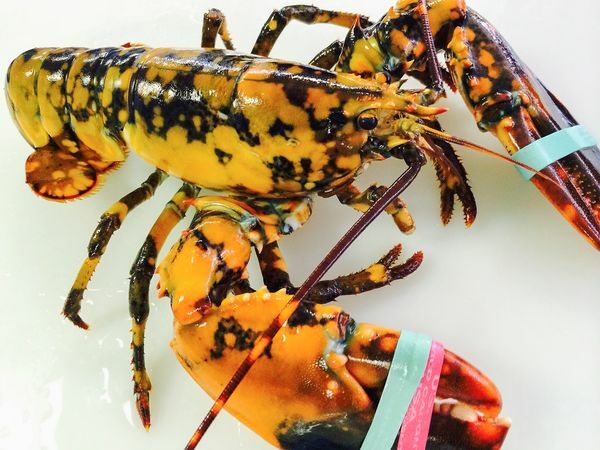 In August of 2014, one lucky fisherman captured an extremely rare "calico" lobster in New Hampshire. 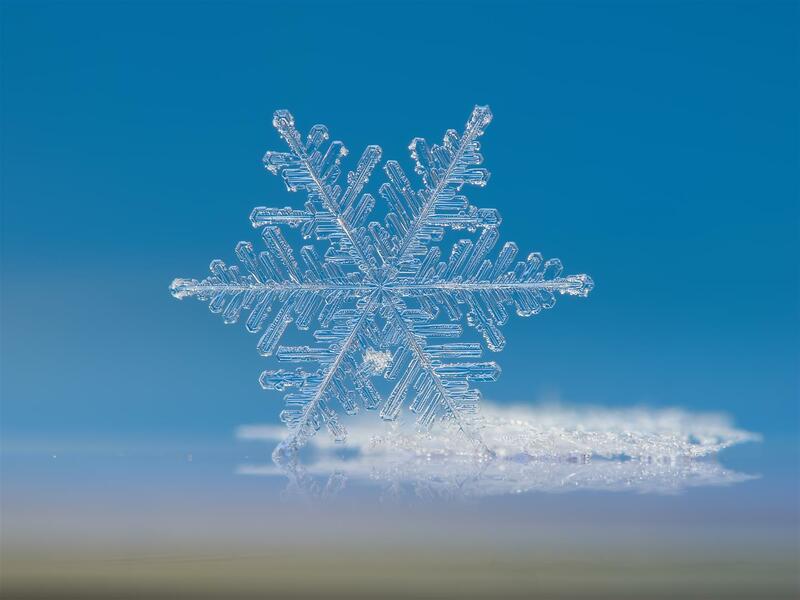 Brains scans have revealed the reason some people get the "winter blues"
Hate winter? 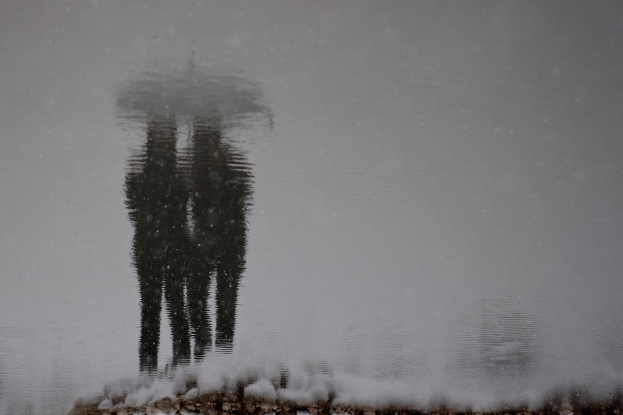 Scientists believe they've found the protein that causes winter-specific depression, a psychological condition known as seasonal affective disorder (SAD). According to study conducted by the University of Copenhagan in Denmark, people who develop SAD have less access to serotonin, the brain signalling compound associated with feelings of well-being and happiness, as the days get shorter in the winter months. This is because their brains ramp up the production of a transporter protein called serotonin transporter, which transports serotonin into the nerve cells where it’s not active. 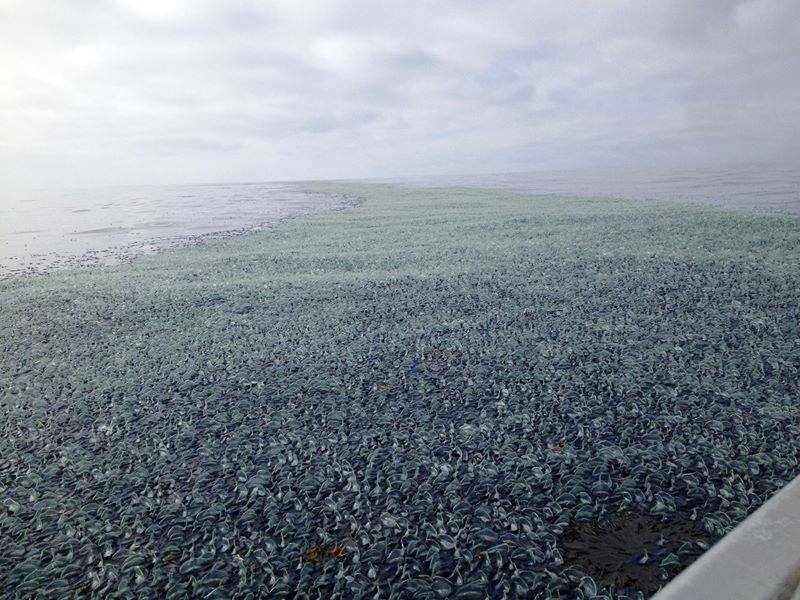 A mind-blowing swarm of Velella velella - relatives of jellyfish - appeared off the coast of Washington state in the US last week, and researchers aren't entirely sure why. 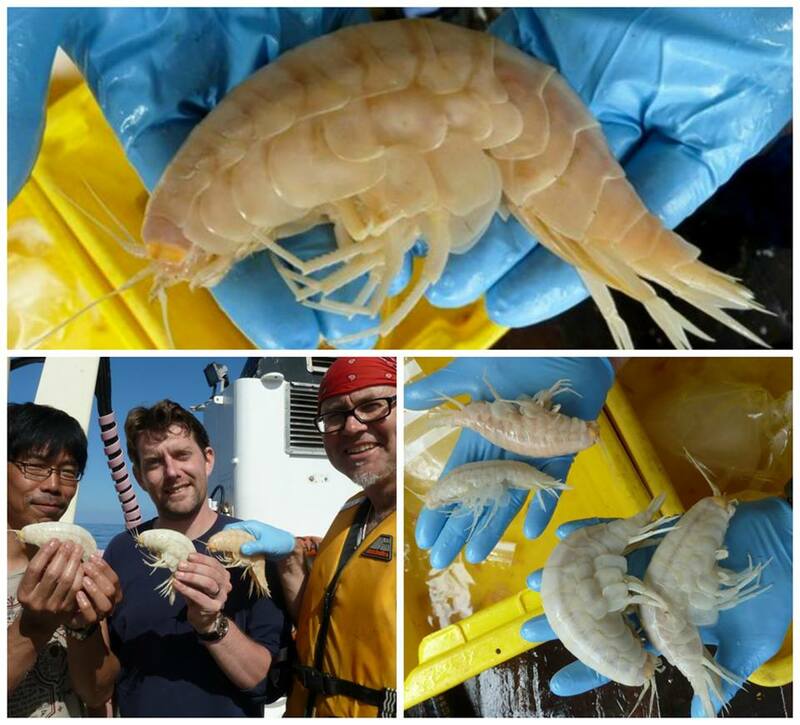 This prawn-like, deep-sea creature lives at a depth of 7 km and measures more than 25 cm in length. 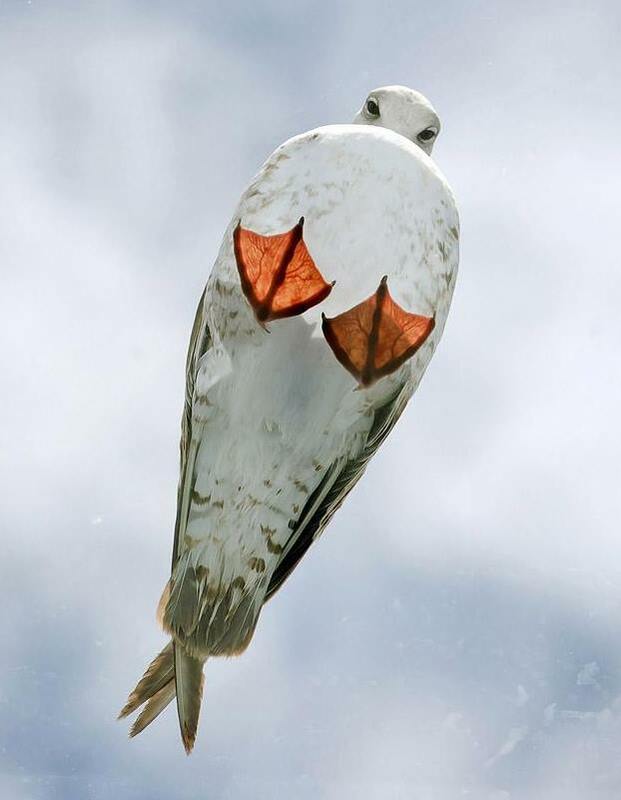 A seagull on a glass roof looking really cute. Seagulls are able to drink seawater to survive thanks to salt glands just above their eyes. These glands eliminate excess salt from the seawater and flush it out of the birds' nostrils in liquid form, an action that's often mistaken for a sneeze. This is a single drop of seawater, magnified 25 times. 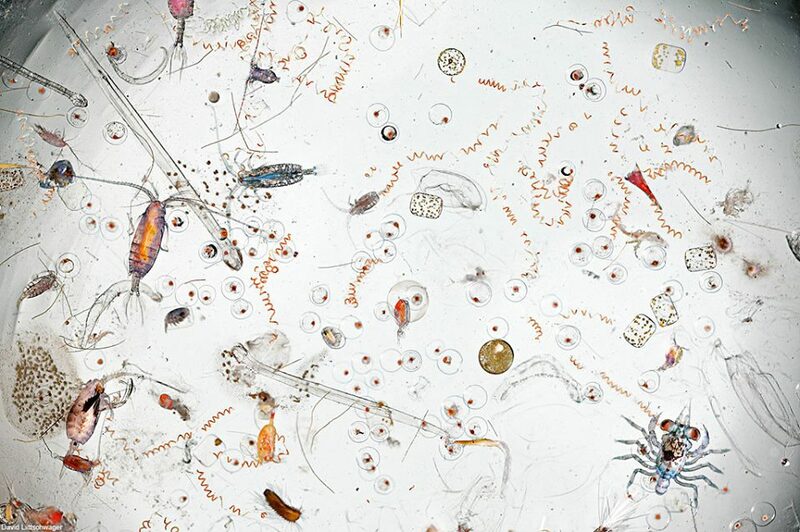 The amazing image shows bacteria, worms, fish eggs, crab larva, diatoms, and much more. 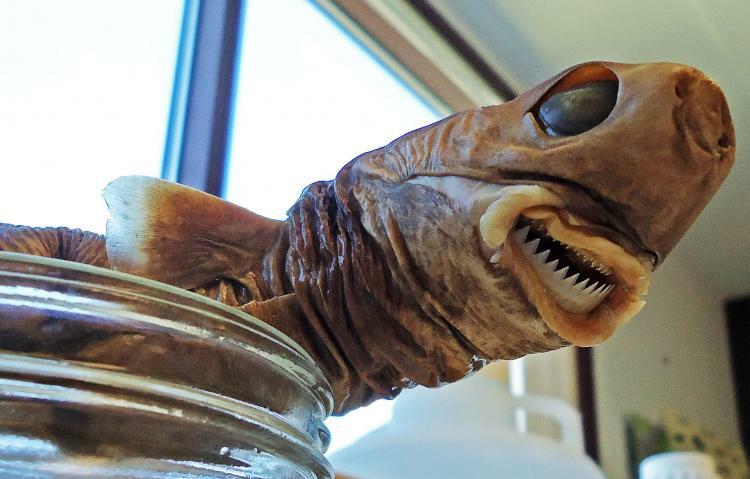 Think about THAT next time you swallow a mouthful of seawater. We know they kind of look and sound like a fancy dessert, but you won't find Little Egg Cowries on a dinner plate any time soon. 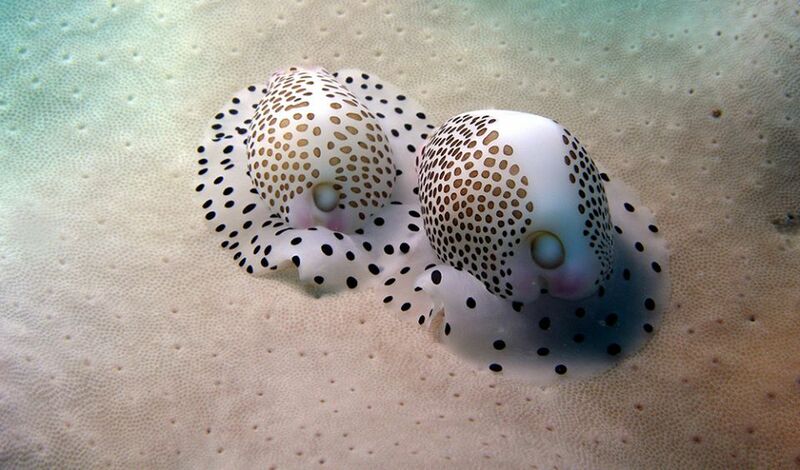 In fact, you'll have a hard time finding them anywhere, because these spotty little sea creatures are masters of disguise. Through a process known as 'alimentary homochromy', they can change the colour, patterns, and shape of their flesh to perfectly mimic that of the coral and sea sponges around them. 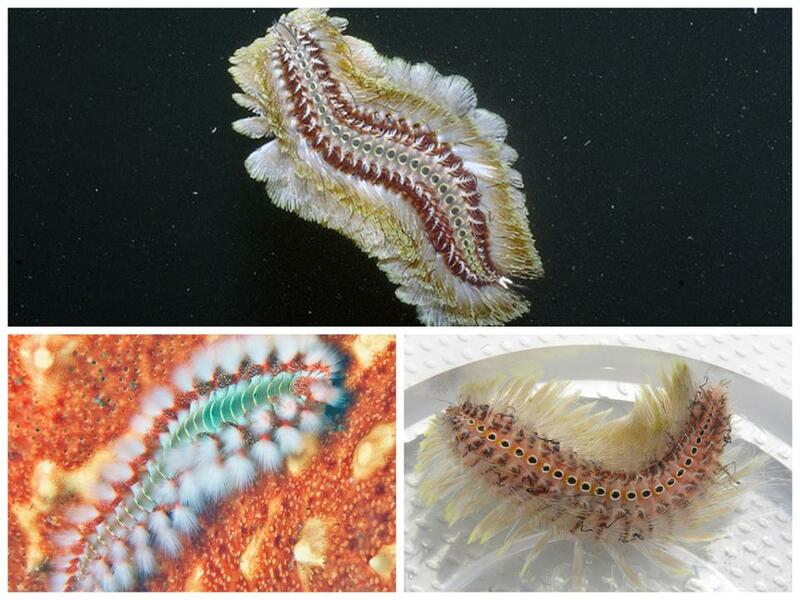 Bearded fireworms are the caterpillars of the sea. At home in parts of the Atlantic Ocean and Mediterranean Sea, their bristles can pierce the skin of an unsuspecting swimmer and deliver a powerful venom that will burn for hours. 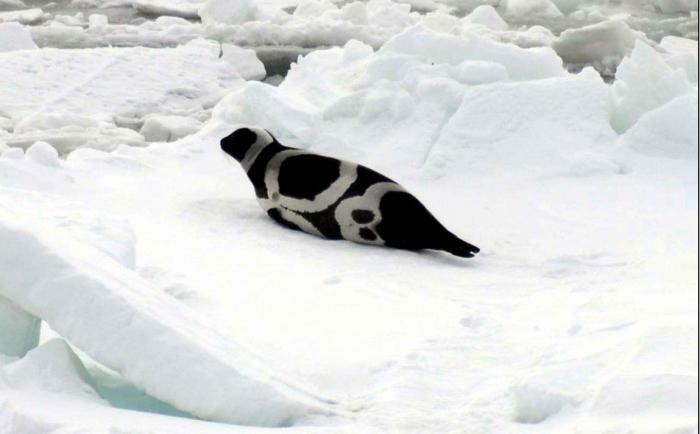 Meet the ribbon seal, native to the icy waters off the southern coast of Russia. With no confirmed predators (except humans who occasionally hunt them), these seals are known for being super relaxed, and will let you walk right up to them on the ice floes.